Ask Your Neighbors How Much We Care! Kenhorst, Shillington, Mohnton, Wyomissing, Sinking Spring, Reading and the surrounding Berks County communities. 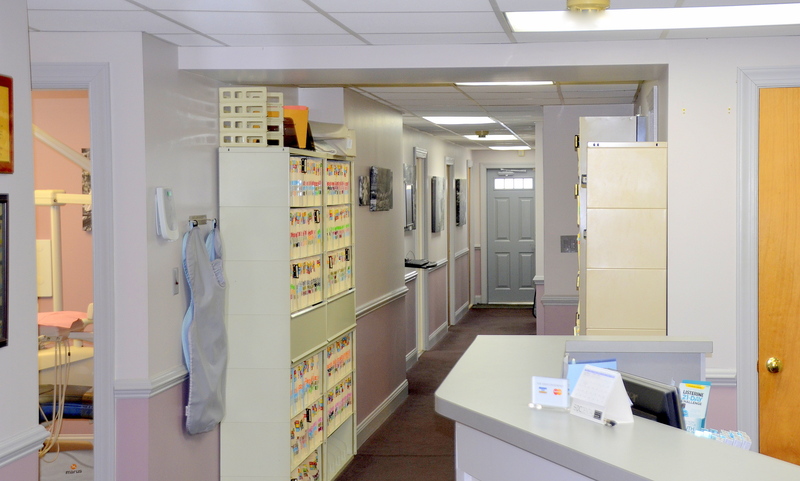 We are your COMMUNITY DENTIST…the practice next door. As such, we strive to treat you as we would want to be treated. 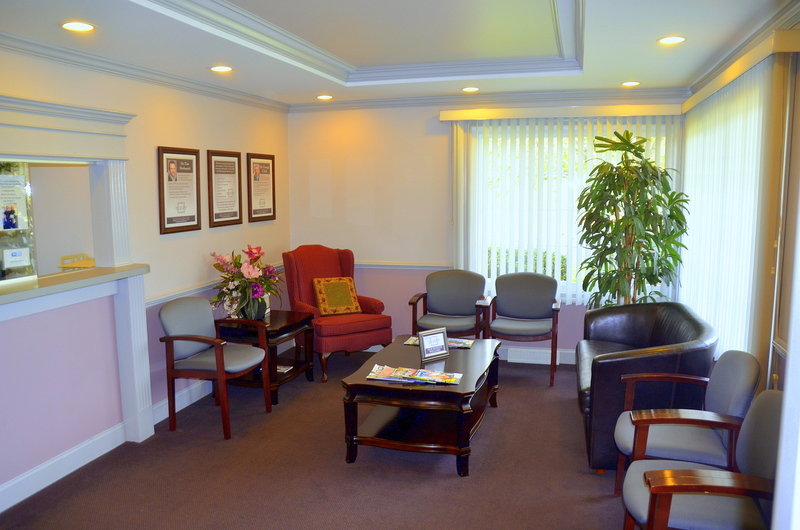 Patient surveys consistently comment that we offer Exceptional Dentistry with Exceptional Care. WE CARE. 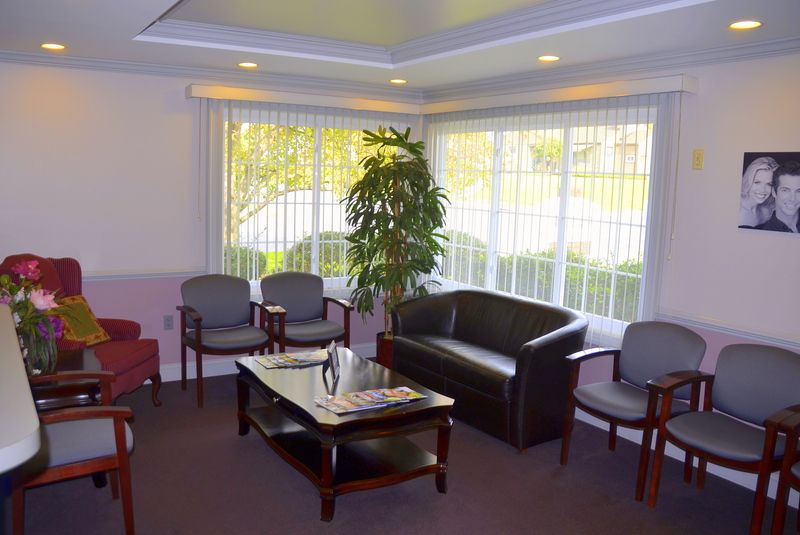 We care about your needs and your concerns. We care about you. 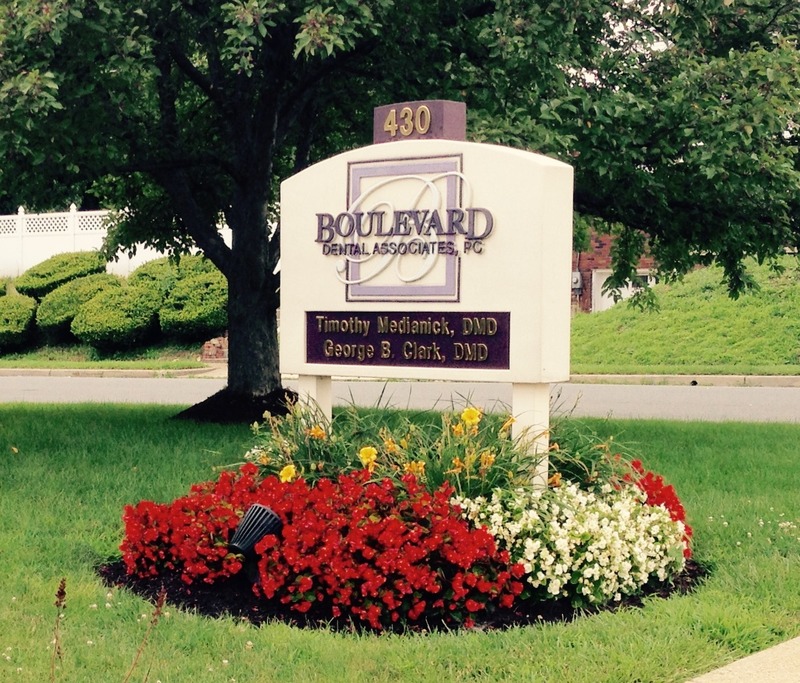 You are not a number—you are a part of our Boulevard Dental Family. Dr. Tim Medianick and his family (one of ten children!) moved to Levittown, Pennsylvania from Ukraine when he was 13 years old. 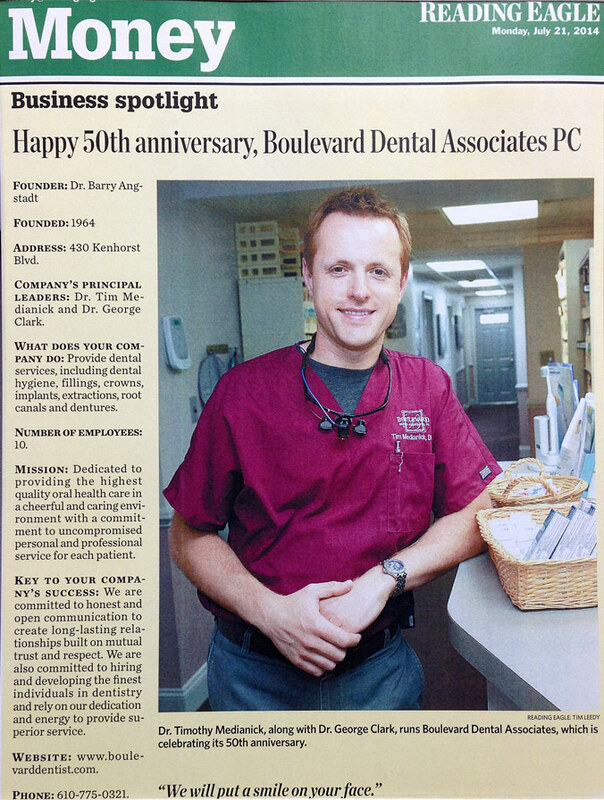 Prior to finding his calling as a dentist, Dr. Medianick picked up music as a child, learning to play both classical piano and alto saxophone. 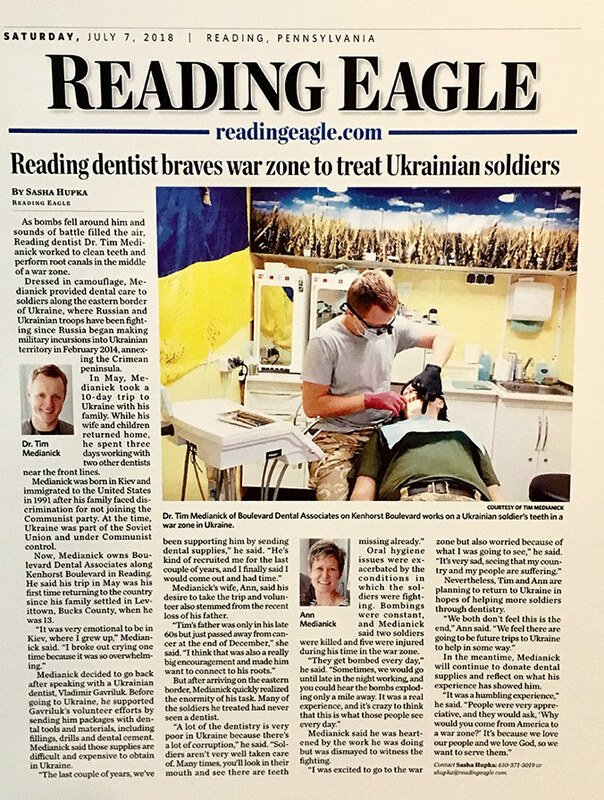 He graduated from Messiah College and received his dental degree from Temple University School of Dentistry, passing his clinical dental boards with an impressive 100%. 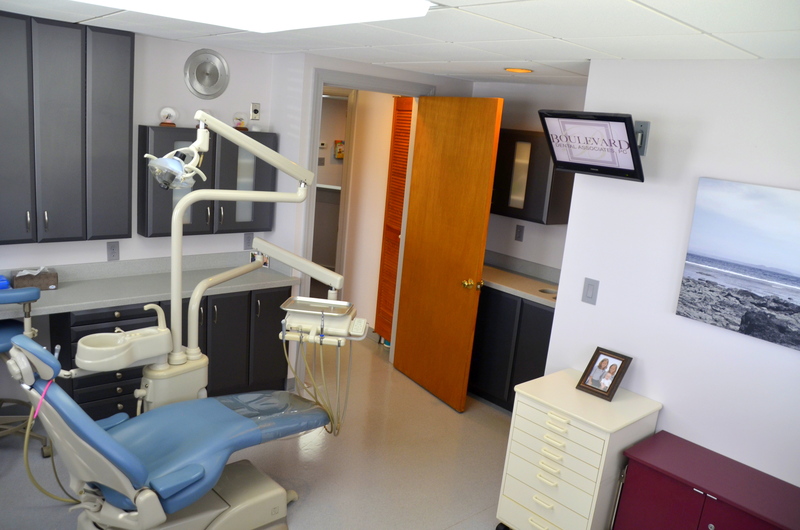 He is a member of the Academy of General Dentistry, as well as a member of the American Dental Association. 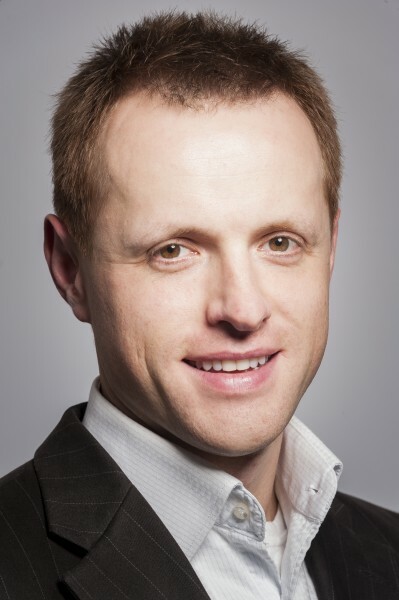 In addition, Dr. Medianick is a graduate of the Hands-On-Training Institute in Dental Implantology and was awarded a prestigious fellowship in the International Congress of Oral Implantologists, making him one of the few dentists certified to place implants. He and his wife Ann (a native of Berks County) are the proud parents of three children, and they devote much of their time to their roles at a local church. Dr. Medianick enjoys road biking, exercise, and travel.